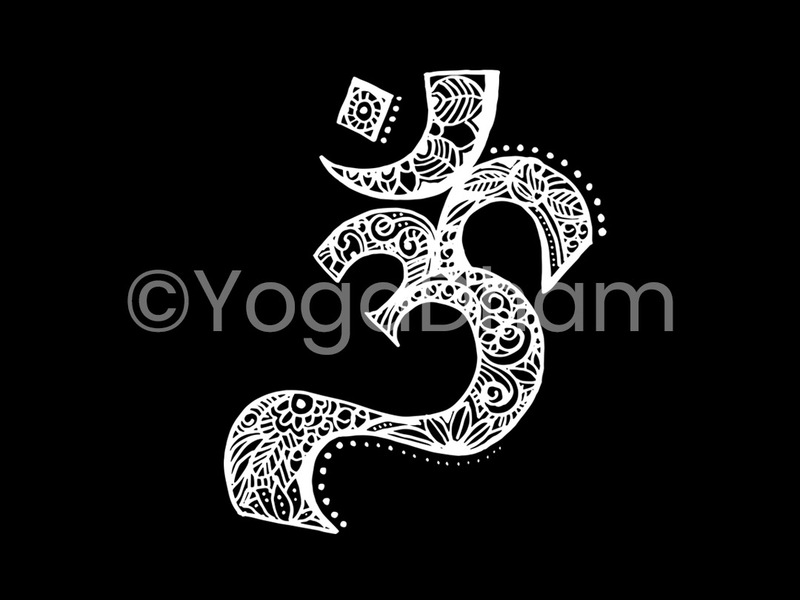 OM is the eternal sound of the universe – a vibration that forms the basis of all things. OM is considered the primordial sound – the natural humming energy – that existed long before creation came to be. OM is a mantra and a spiritual icon that appears in its written form ॐ even in texts as old as the Rig Veda from about 3500 years ago. OM is called the seed sound (bija), the original sound from which all other sounds come from. The vibrational tone of OM (pronounced as Aum) has been known to have a calming and a healing effect. It is a mystical and a powerful syllable.